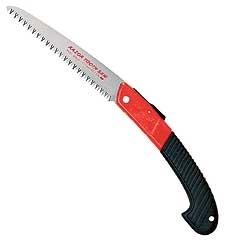 7 inch Pruning Saw for small to medium branches. 3-sided razor teeth. Impulse hardened teeth for longer life. 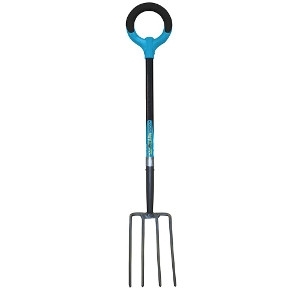 Replaceable 7 inch Taper-Ground folding blade. Cushioned pistol-grip handle. Positive open/close blade lock. Convenient hanging hole.